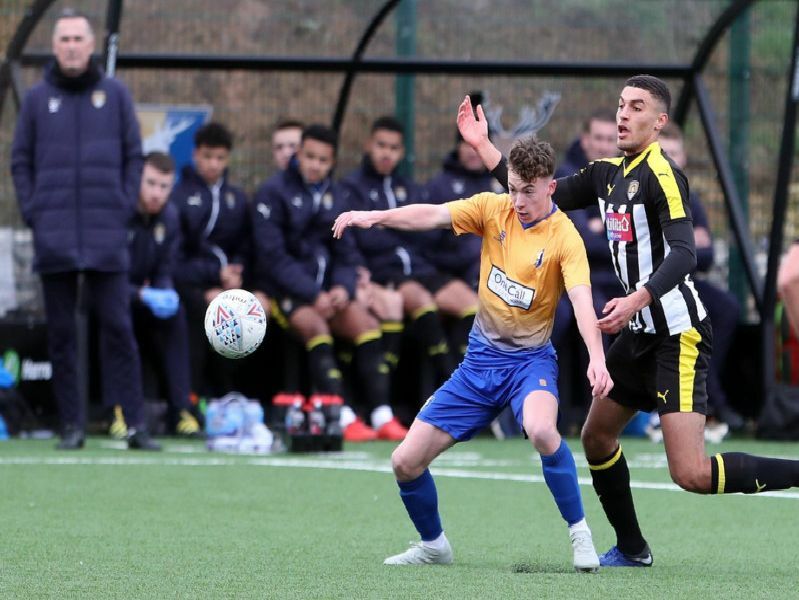 Mansfield Town Reserves fell to a 2-1 defeat at home to Notts County on Tuesday. Photographer Dan Westwell was there to capture some of the action. Take a look at his gallery of photos.